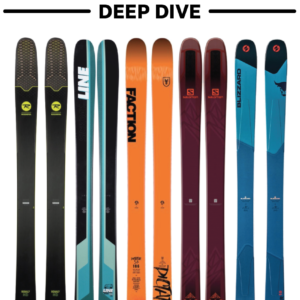 Last season, Salomon replaced a perennial Blister favorite, the X-Drive 8.8 FS, with a new ski called the XDR 88 Ti. The X-Drive 8.8 FS was an extremely stable destroyer of worlds that encouraged high speeds and big, arcing turns, so we were curious to see how many of the X-Drive 8.8’s trademark traits carried over in the XDR 88 Ti. 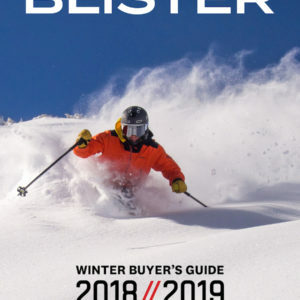 The XDR 88 Ti comes back unchanged for 18/19, so we wanted to get some more information up on this ski, and say more about how it compares to the ski it replaced. 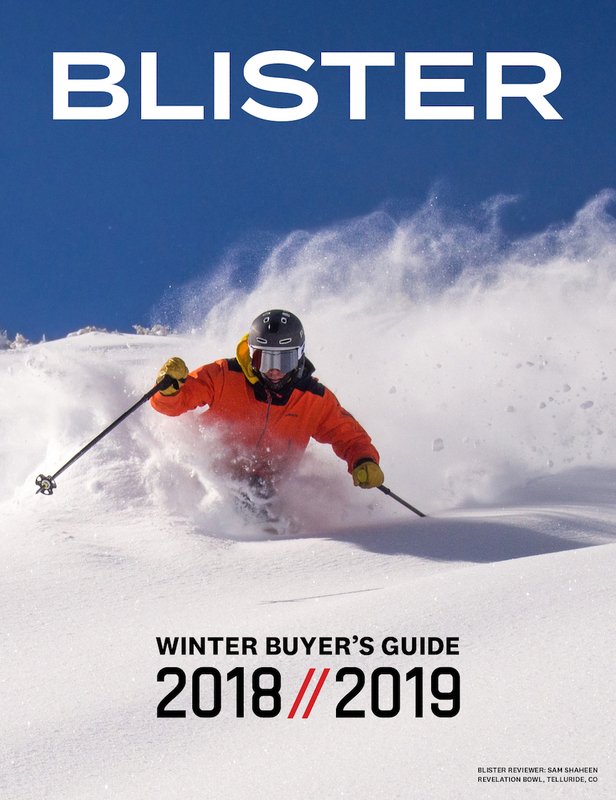 The XDR 88 Ti’s tips are very accessible, and its tails aren’t quite as stiff as some of this skis in this class (e.g., Head Monster 88 Ti). But the XDR 88 Ti is still plenty stiff around the middle of the ski. Compared to the X-Drive 8.8 FS, the XDR 88 Ti has softer tips and tails (the X-Drive 8.8 was pretty consistently stiff through its entire length). Compared to pretty much every other ski in its class, the XDR 88 Ti is very light. And what’s really interesting is the ~300-gram difference between the 186 cm XDR 88 Ti and the 184 cm X-Drive 8.8 FS. With a difference that large, it’s not that surprising that these skis don’t feel all that similar (keep reading). 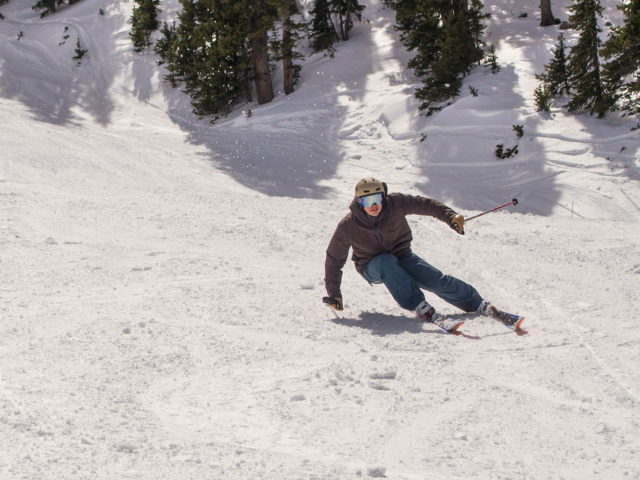 Jonathan Ellsworth on the the Salomon XDR 88 Ti for Blister, Taos Ski Valley, NM. Fans of lightweight skis may rejoice. Fans of excellent suspension, stability, and harsh, firm-snow-performance won’t. So whether you like or dislike the XDR 88 Ti will very much depend on the conditions and terrain you will be skiing most often. And our advice is to keep it on soft, smooth, consistent, and / or very forgiving snow. 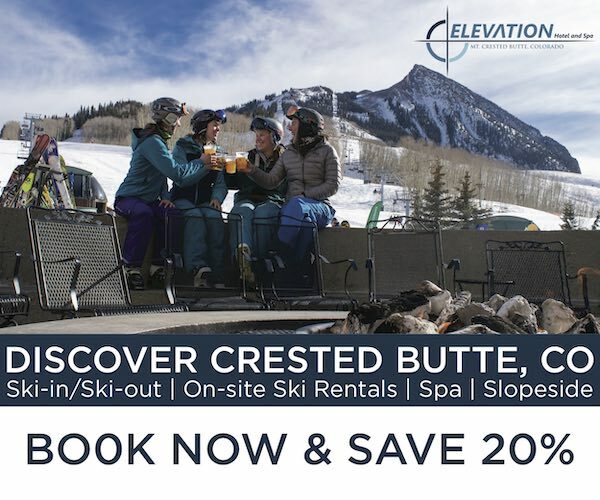 While the Salomon XDR 88 Ti is not the ultra-stable ski that the X-Drive 8.8 FS was, the XDR 88 Ti could work far better for intermediate skiers looking for a light, snappy ski to use while making tighter turns on groomers and forgiving snow. 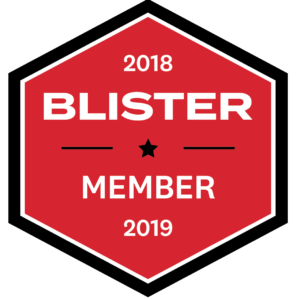 And if you have any particular questions about the XDR 88 Ti or any other gear, become a Blister Member, shoot us a note, and we’ll put together our personalized gear recommendations for you. 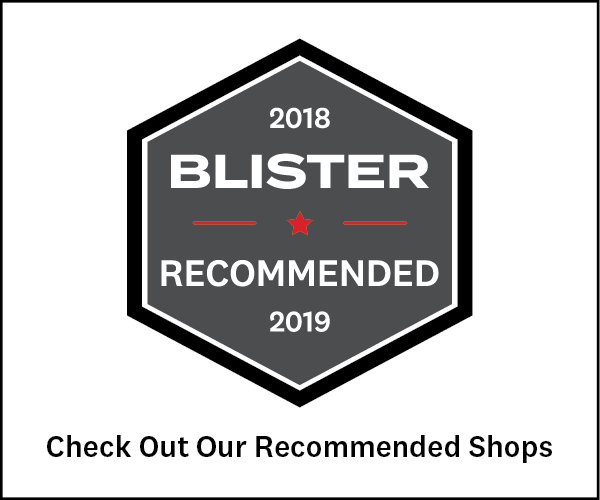 Become a Blister Member or Deep Dive subscriber to get access to our upcoming Deep Dive of the XDR 88 Ti, where we’ll directly compare it to skis like the Blizzard Brahma, Volkl Kendo, Liberty V92, K2 Ikonic 84 Ti, Head Monster 88 Ti, Atomic Vantage 90 Ti, and Renoun Z-Line 90.